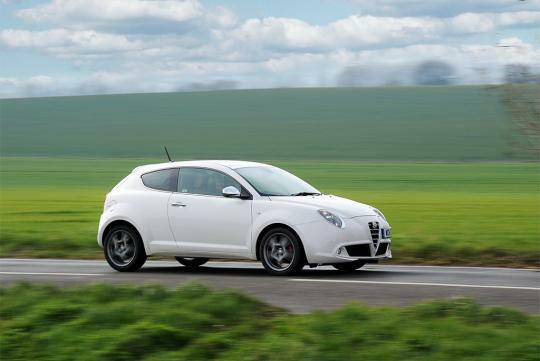 With lesser demand for small three door hatches in Europe, Alfa has decided to pull the plug on its MiTo come the start of 2019. Based on the same platform as the Opel Corsa D and Fiat Grande Punto, the hatch has been on sale since 2008. According to Autocar, Alfa Romeo's Europe Chief, Roberta Zerbi, said that “people are choosing more and more five-door cars”, and the “MiTo is a three-door”, making it not relevant in today's market. Unfortunately, the car will not be replaced by a newer version. Instead, a new small crossover will be launched to hopefully capture a wider market. The unnamed crossover is expected to arrive in 2020.